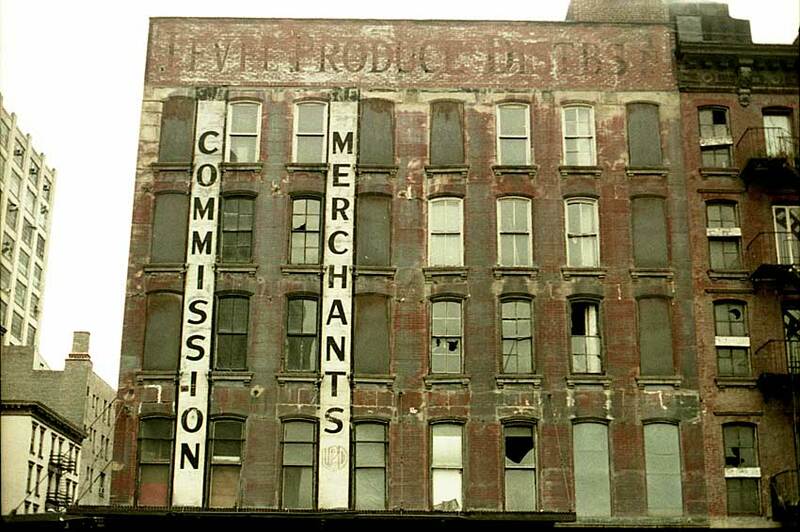 Level Produce Distributors were in business in New York from approximately 1933 to 1971. They were located on Park Place initially, then in this building at 391-395 Greenwich St. from 1938 to 1971. In 1943 Level Produce Distributors were among several wholesale produce dealers who were fined by the Office of Price Administration for buying oranges at prices in excess of legal ceilings (New York Times, 17 Nov. 1943, p. 21).